With so many things to remember when performing your final mix-down, it can sometimes feel like you’re spinning plates. 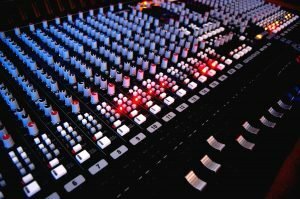 Luckily, there are a few principles you can abide by to get the most out of your mix-down process. Follow these ten tips from Mo to help keep things in check…. The tips here can apply to various DAWs and plug-ins including Logic Pro 8, Ableton Live, Cubase 4 and Reason 4.